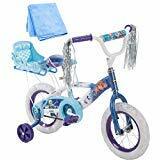 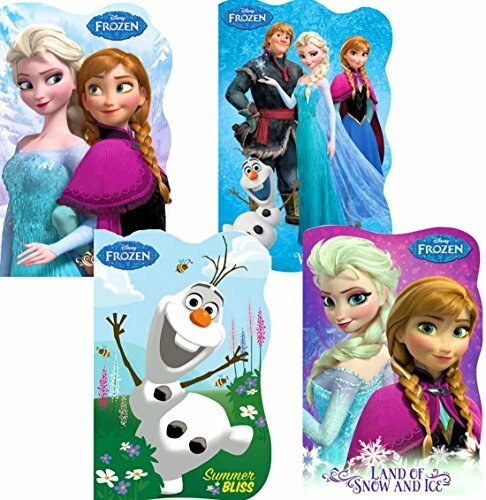 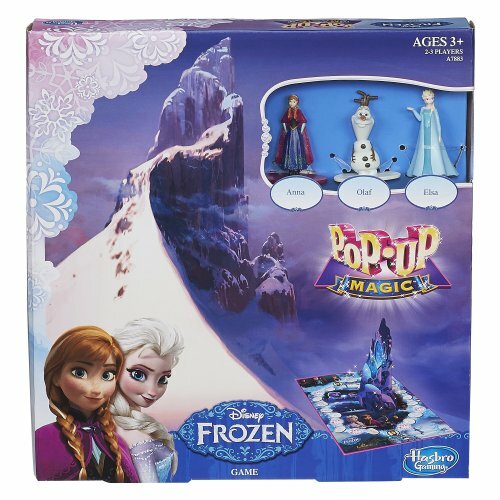 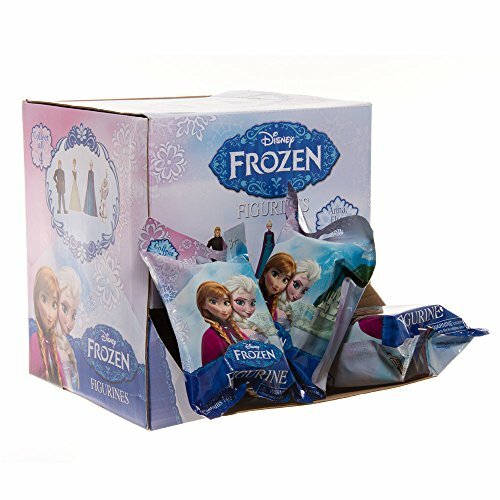 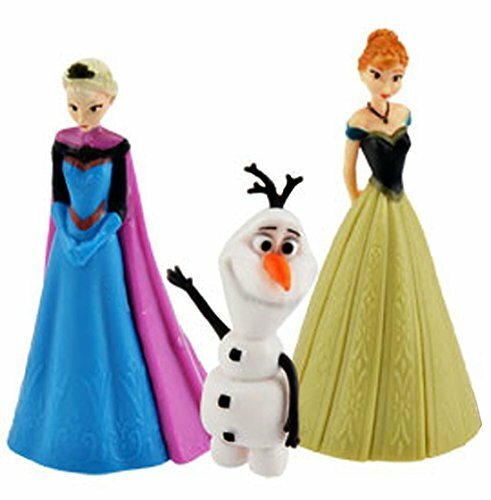 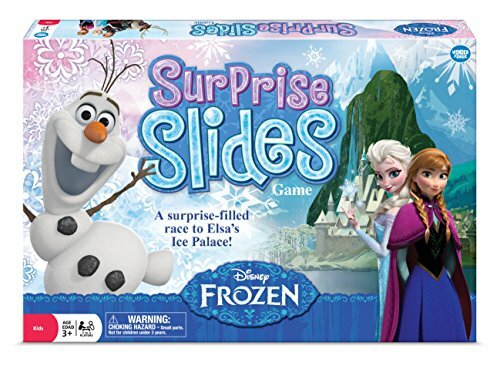 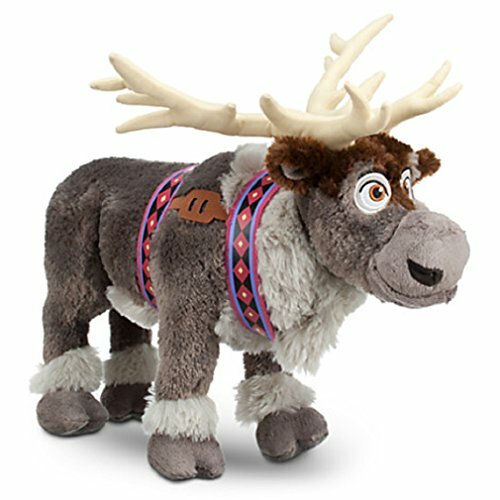 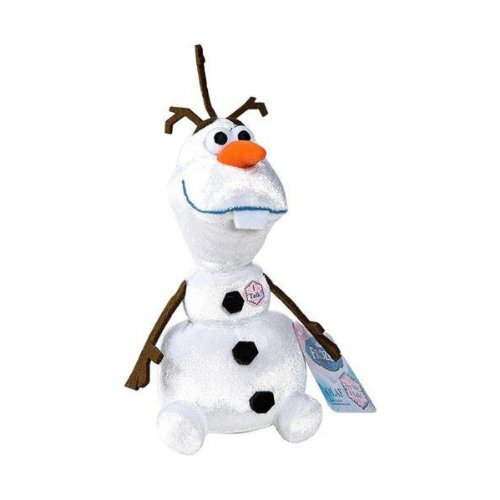 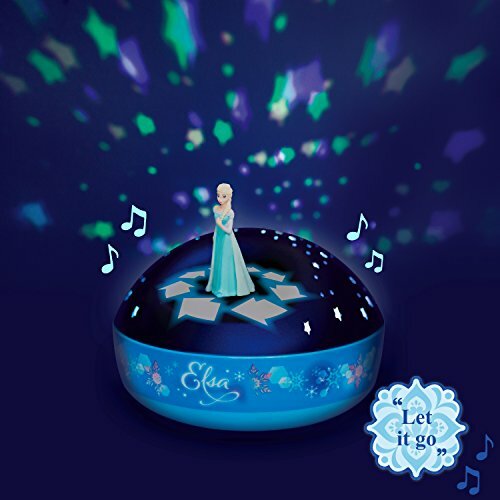 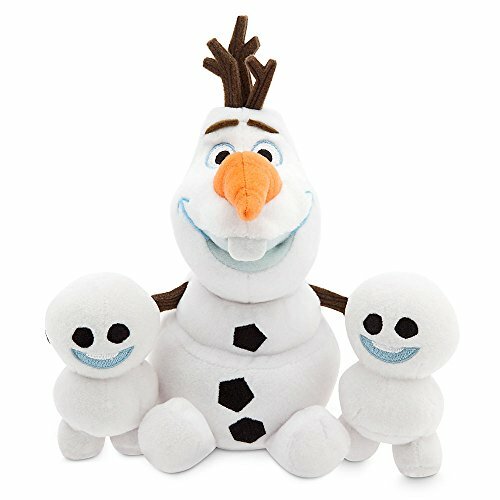 Surprise that special Frozen fan in your family with one of these Frozen toys! 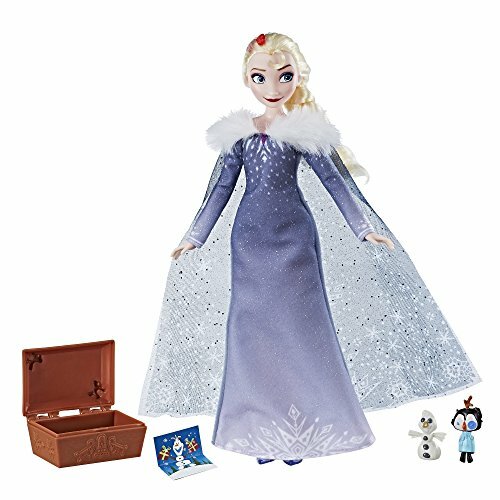 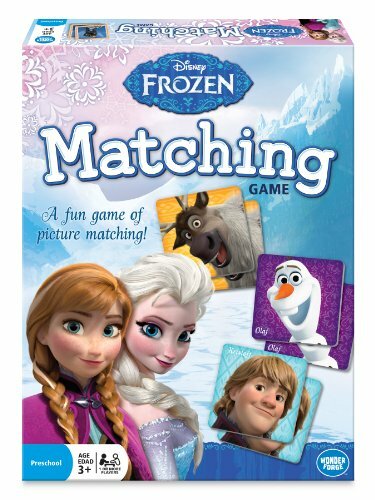 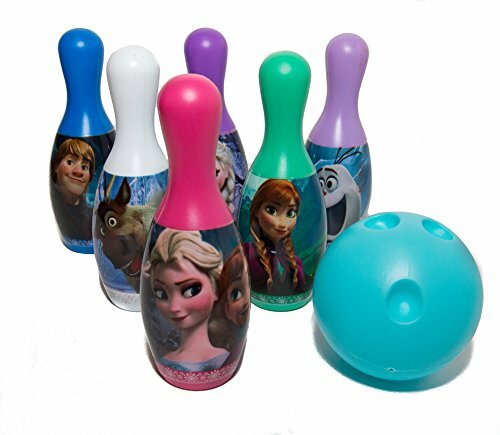 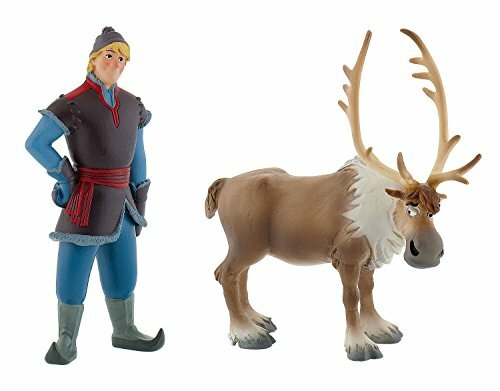 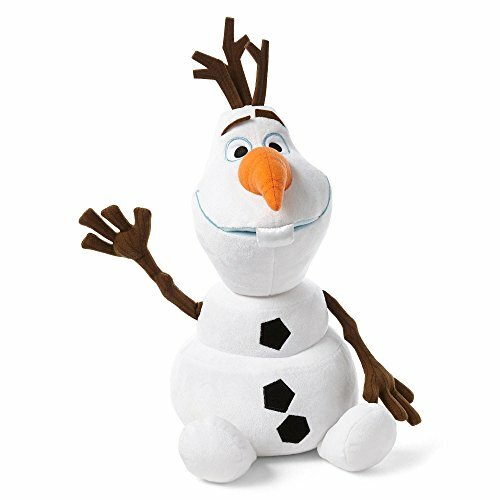 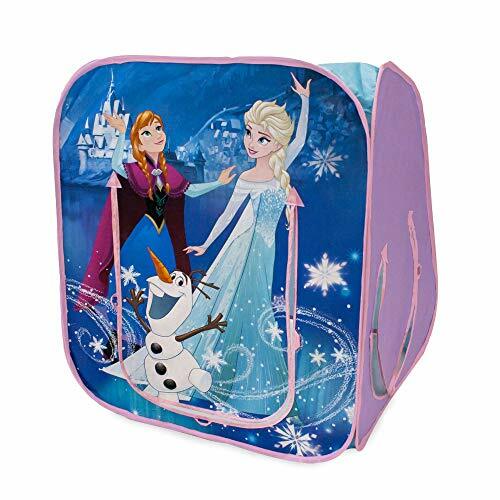 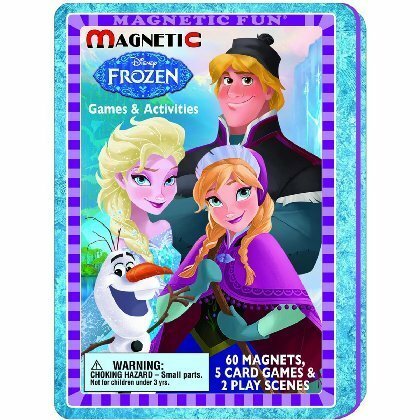 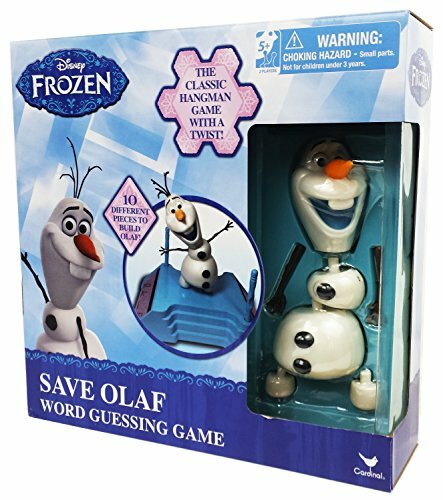 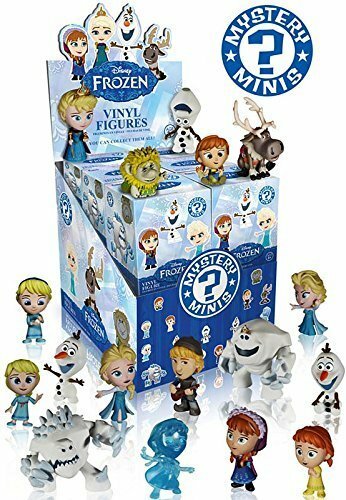 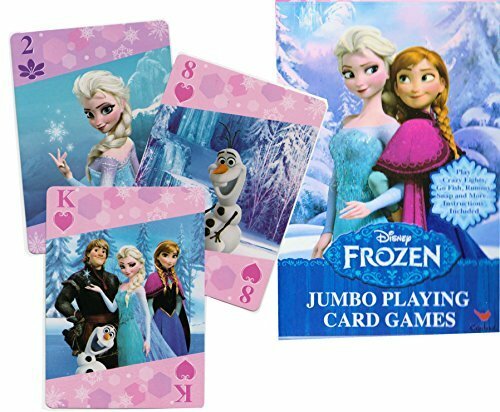 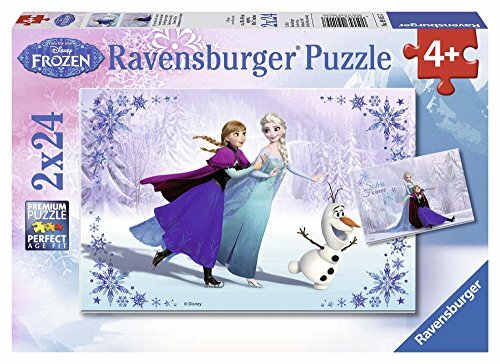 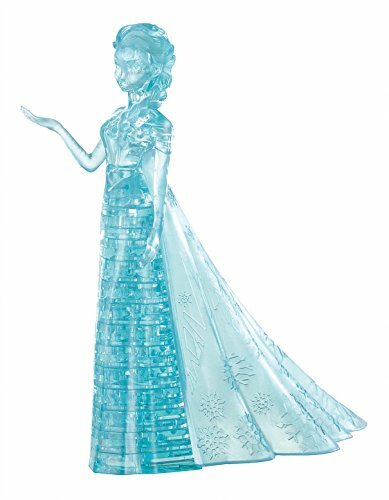 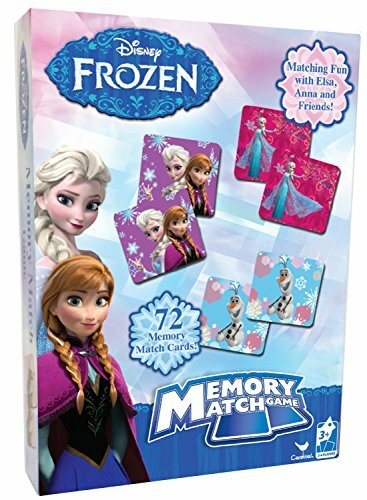 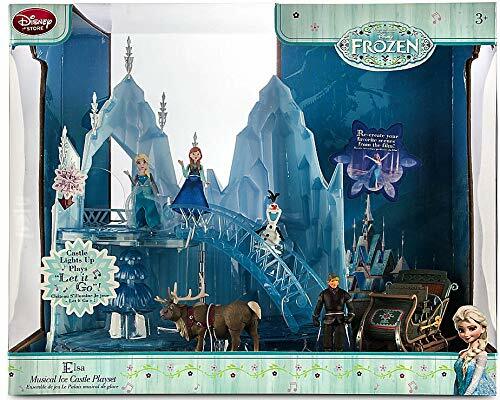 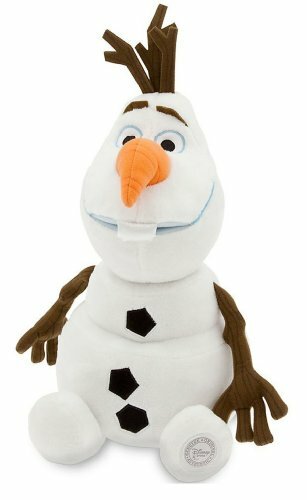 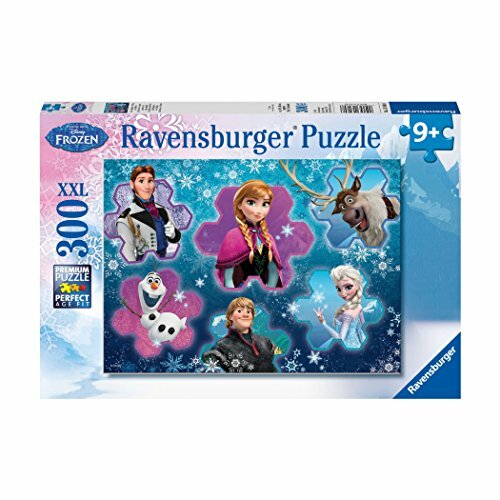 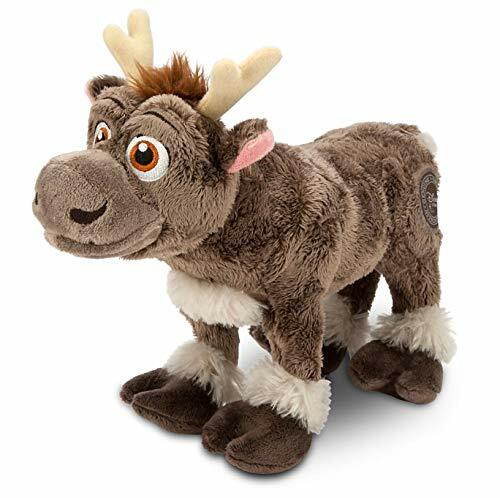 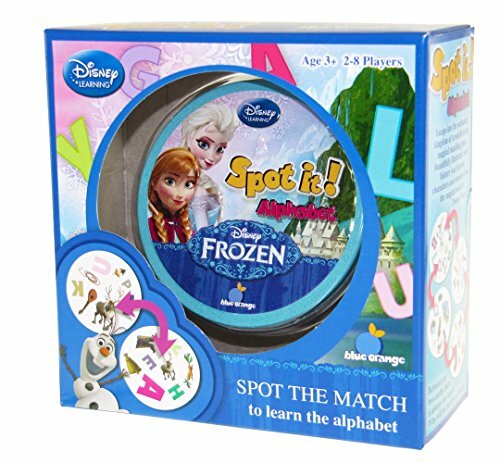 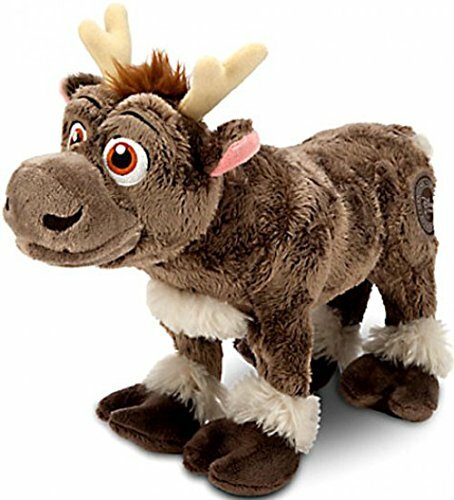 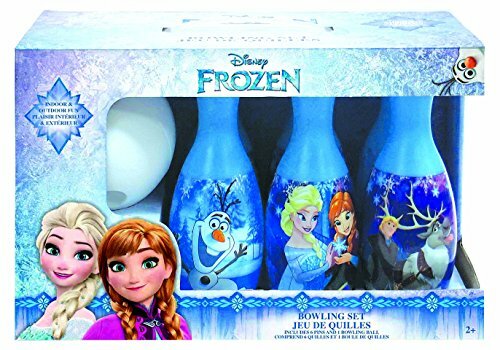 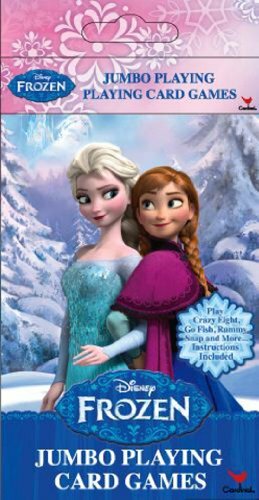 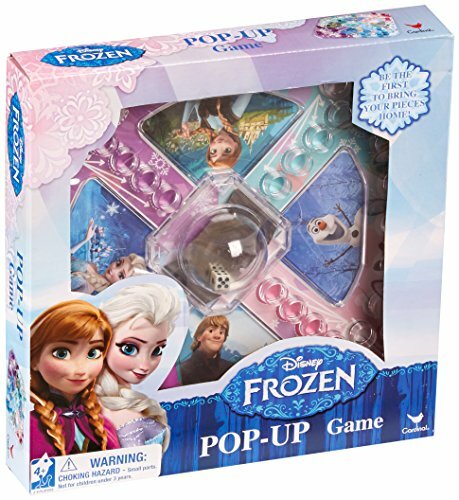 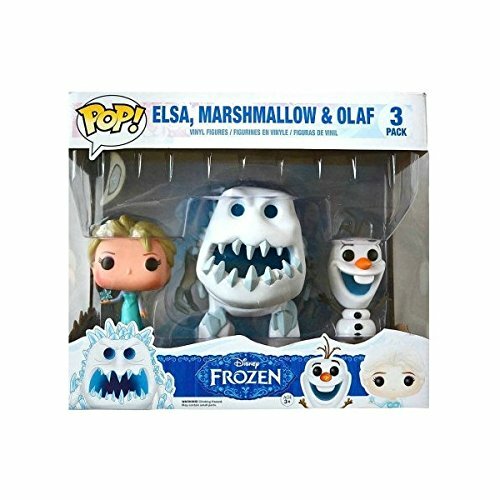 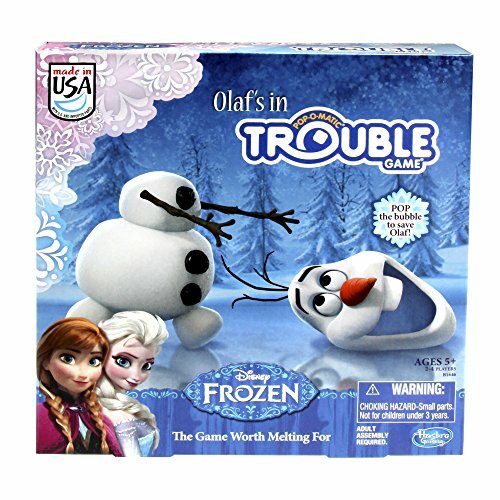 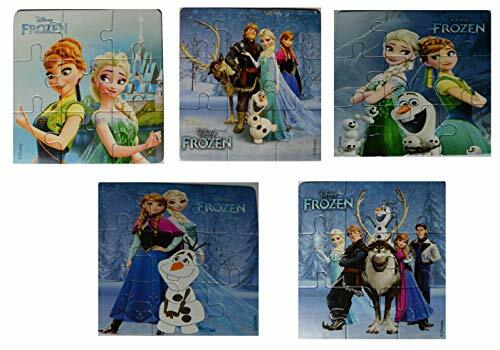 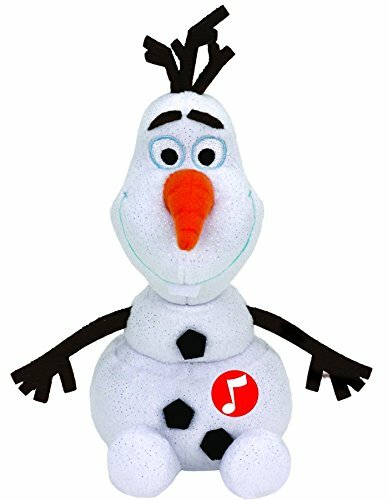 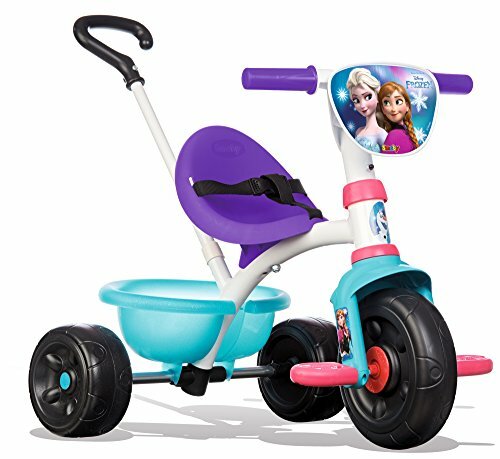 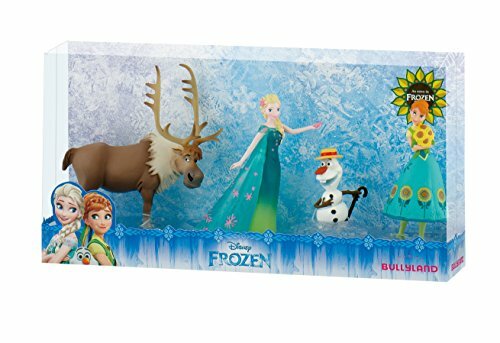 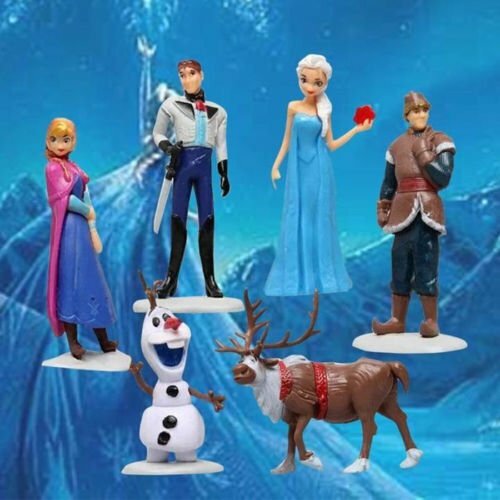 We have collected here hundreds of cool gifts and merchandise based More... on the popular Disney movie with your favorite characters Princess Anna, Elsa the Snow Queen and Olaf the Snowman! 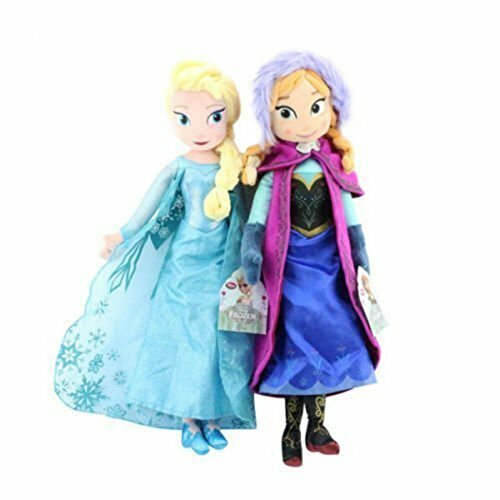 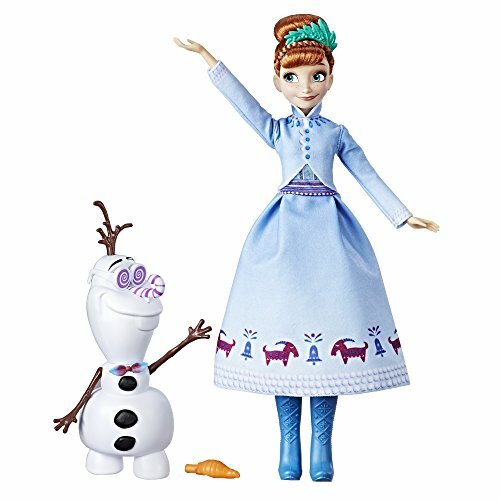 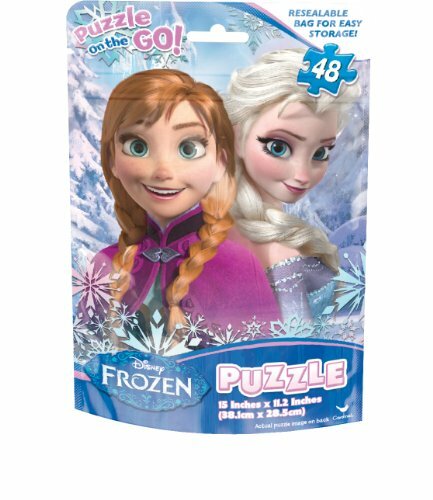 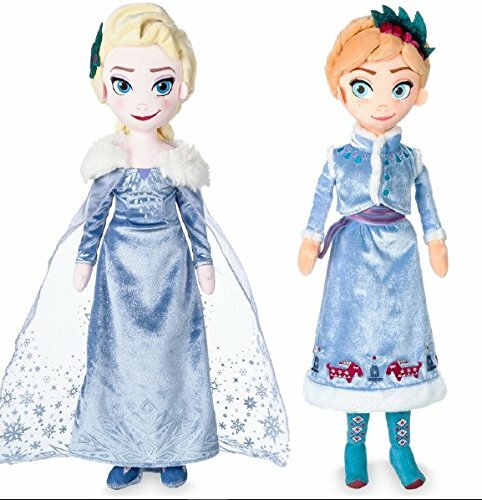 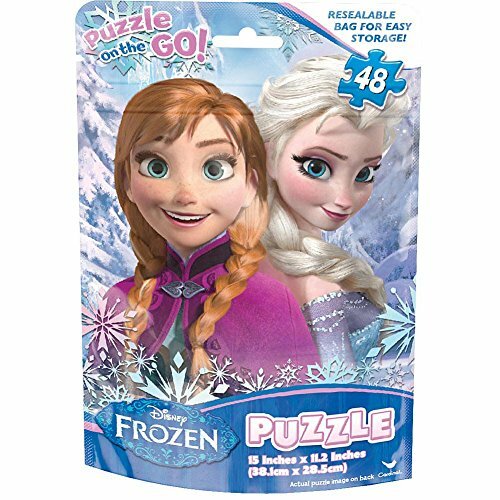 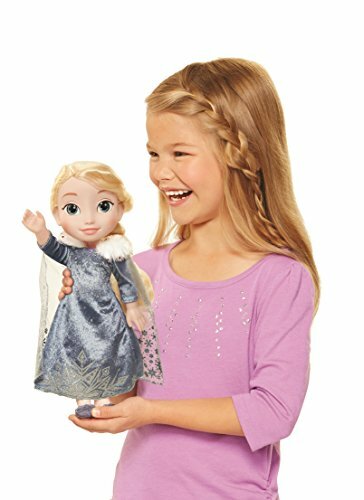 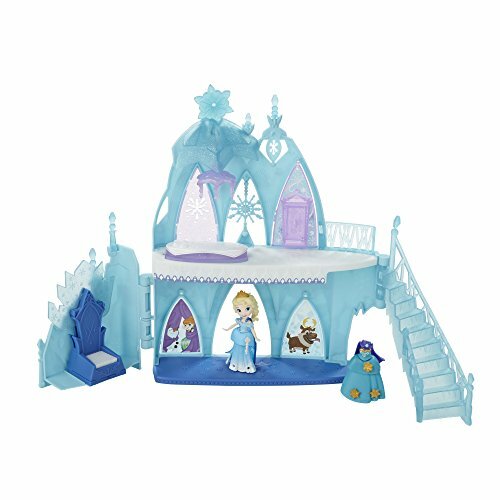 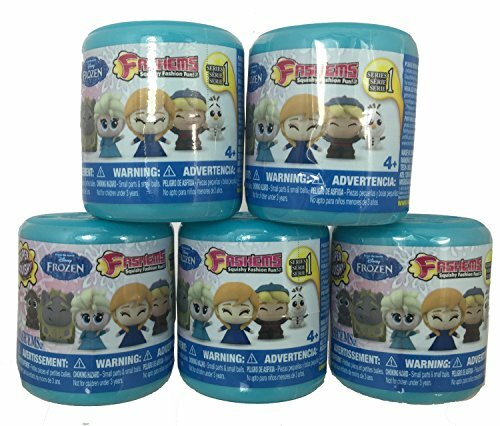 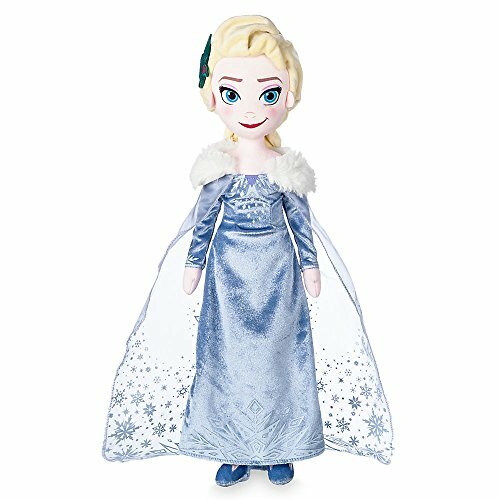 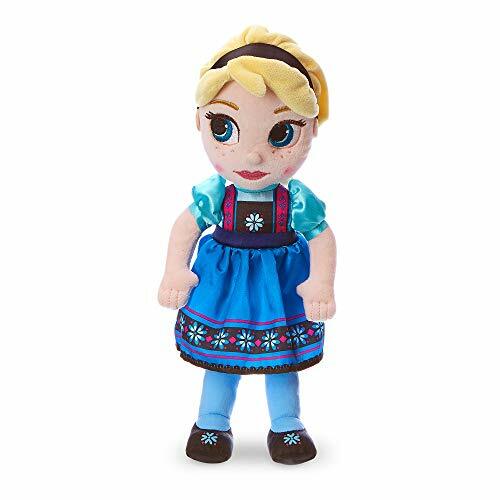 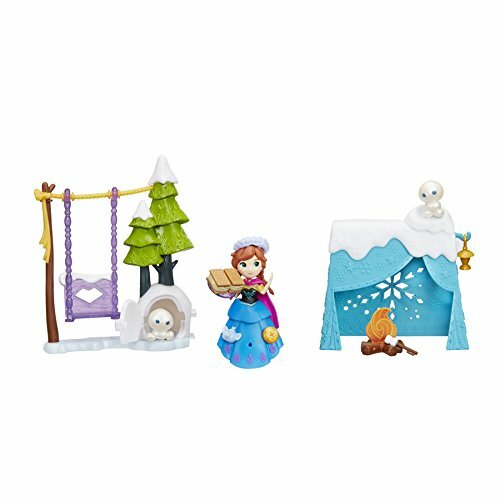 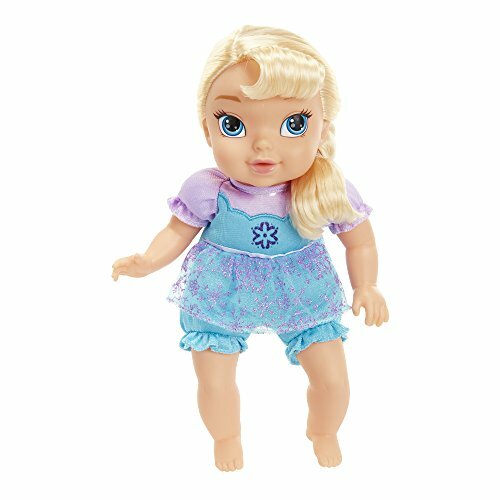 Check out our action figures of Anna & Elsa, lots of cute Frozen toys for babies and toddlers, as well as Frozen dolls in all shapes and sizes and games and puzzles. 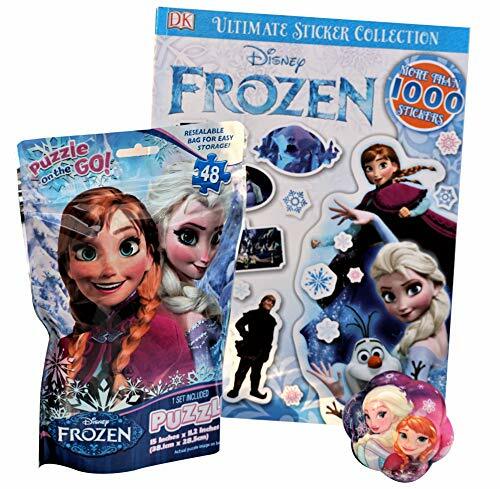 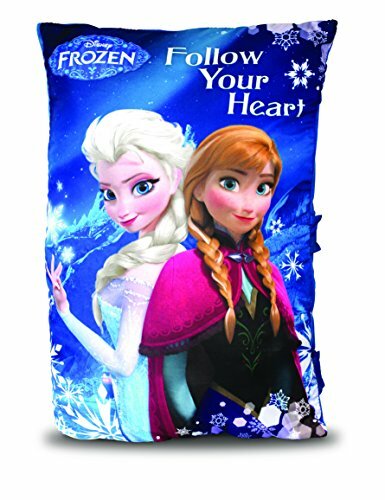 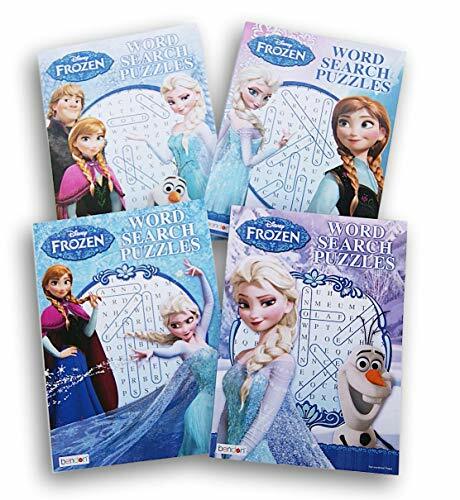 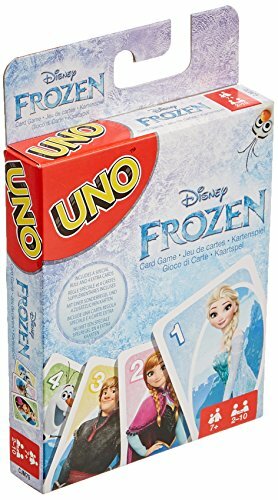 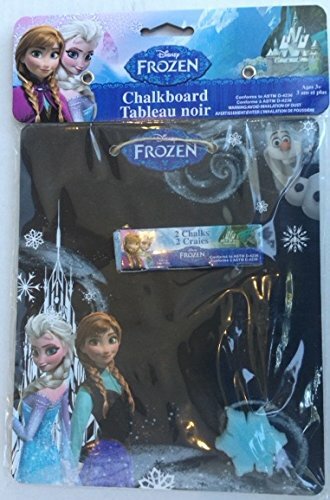 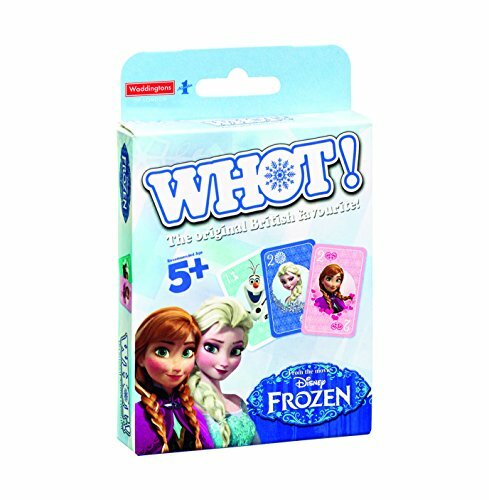 Great gifts here for anyone who loves Frozen.